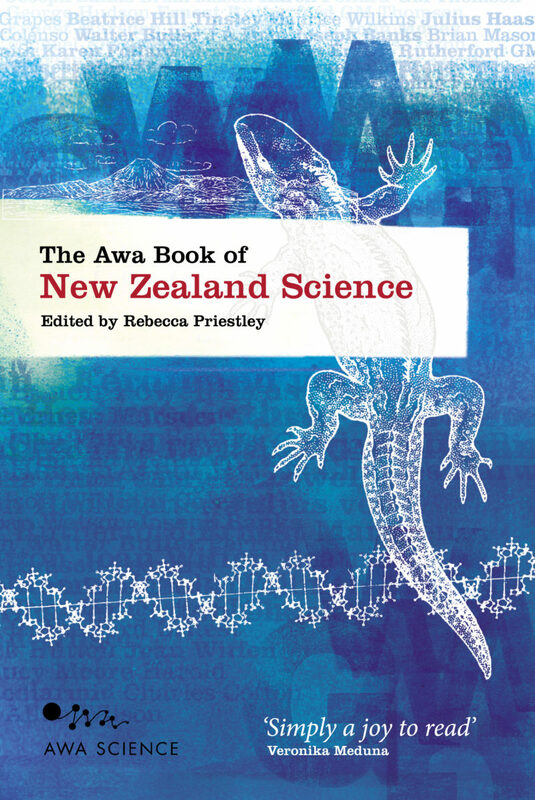 This landmark anthology of writings will excite readers of all ages about extraordinary scientific discoveries made by New Zealand scientists.The pieces range from early naturalists’ observations of birds, insects and botany . . . to geological accounts of the famous pink and white terraces . . . to Ernest Rutherford splitting the atom . . . to modern breakthroughs in nanotechnology . . . to the recent discovery of an extra-solar planet. You’ll even learn how to cook paua. Check out Awa’s own interview with Rebecca here.